There are many tactics that car insurance companies will use to try to coerce you or confuse you. Dealing with an insurance company can be very complex, especially if you assume that they have your best interests at heart. When you are in a car accident in Missouri, the company’s main goal is not to make sure that you are fully taken care of and get all that you need to heal and be compensated for your suffering. In fact, their job is to limit their liability and the money that they pay to you. There are many tactics that car insurance companies will use to try to coerce you or confuse you so that you end up taking less than you deserve. Look out for these dirty tricks that car insurance companies use to limit their liability and your settlement amount. Insurance companies often offer you a settlement right up front and then ask you to reply quickly or press you for an answer. They know that if you hire an attorney to do the negotiating, you will find out their dirty little secret – that their first offer is almost always negotiable. They use coercive tactics to get you to take a settlement offer quickly, so that you don’t have time to see if your injuries end up having consequences. They also do this so that you aren’t able to calculate what you really deserve. 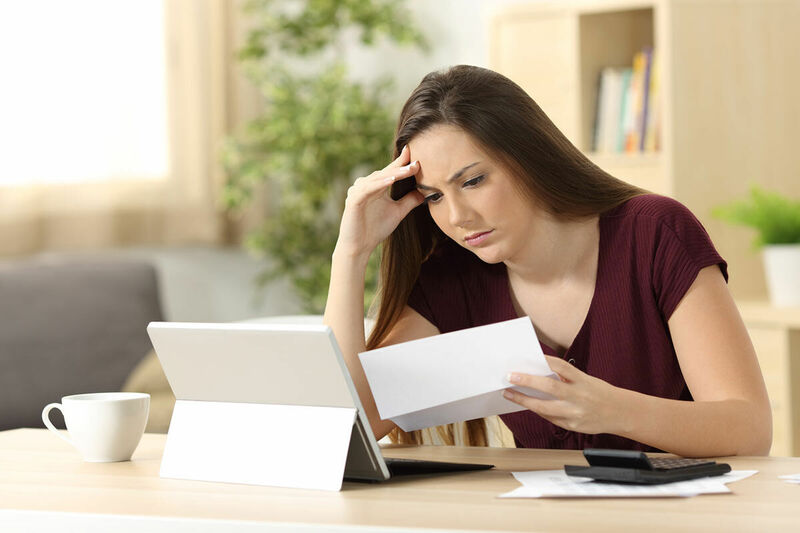 If you are given a settlement offer, don’t accept it too quickly or without having a St. Louis car accident attorney look it over to ensure you are getting all that you are entitled to. You don’t need to rush. If you are dealing with an insurance company, it is imperative that you do not put anything in writing. Whether you meant to do your case harm or not, once it is in writing it can end up really hurting you. Sometimes what we put in writing and what we mean to are two different things. Don’t ever send an insurance company anything in written form unless you have a St. Louis car accident attorney look it over. If you are dealing with an insurance company, make sure not to give an opinion related to the accident. Stick to the facts and only the facts. It is imperative that you always tell the truth, but also that you don’t insert your own impressions or opinions about what happened. Also, don’t make statements about others’ intentions or what you “think” happened. Asking for interpretation is a tactic they use to trip you up and have you admit to things that might not be true at all. If you are dealing with an insurance company, don’t assume that they have your best interests at heart – because the reality is that they don’t. They seek to limit their losses, period. Before you have any conversation with them or make any statements, make sure to consult a St. Louis car accident attorney, so you don’t get caught in their trap. For more than 20 years we have been helping victims of auto accidents receive the compensation they need and deserve. Call The Hoffmann Law Firm, L.L.C. today at (314) 361-4242.